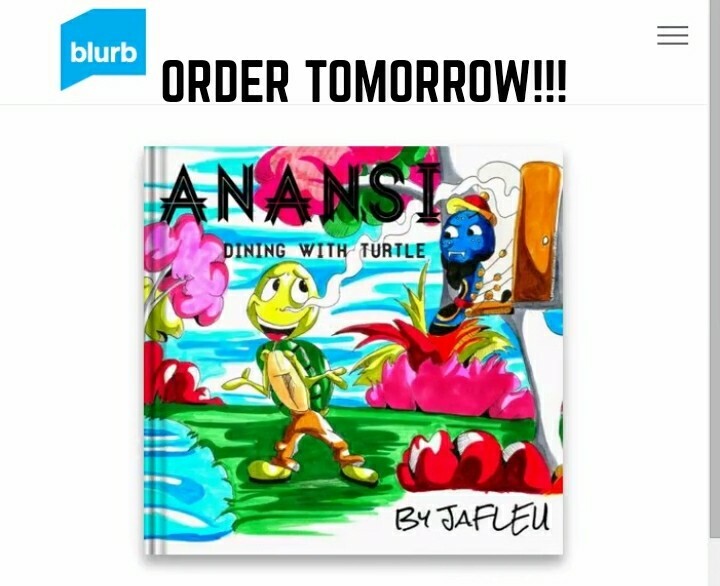 Tomorrow the beginning of something special. 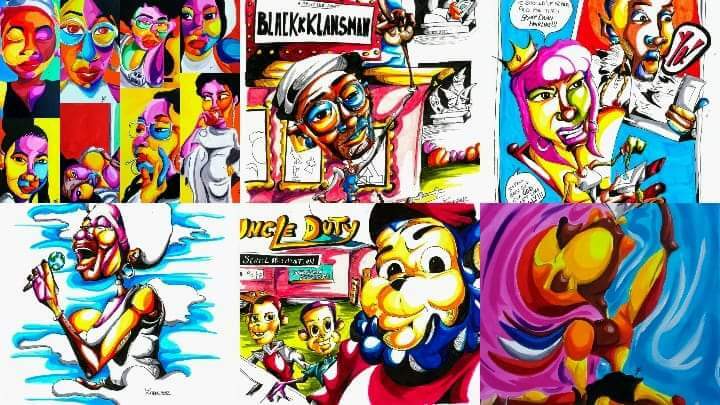 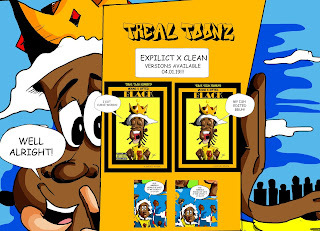 New Treal Toonz Children's Books dropping monthly on our blurb page. 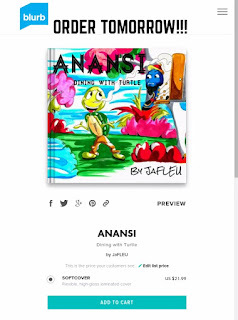 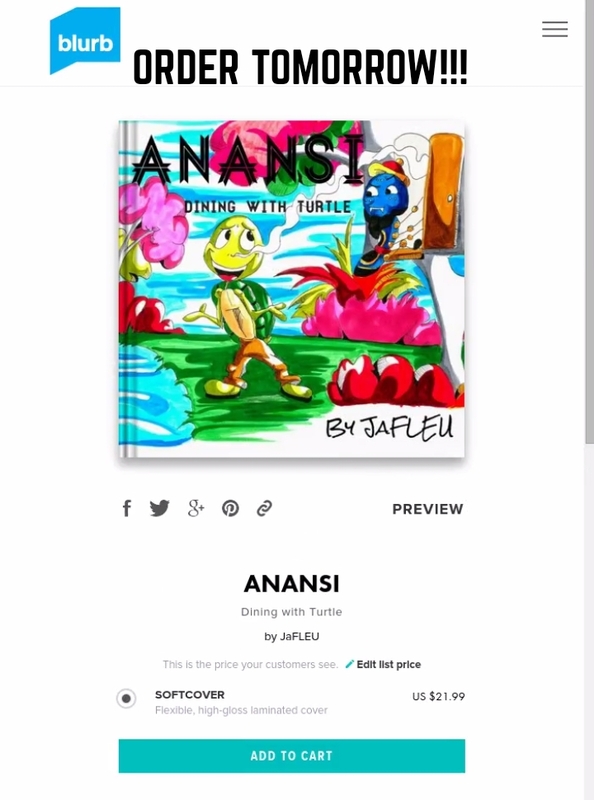 Starting with "Anansi: Dining with Turtle". 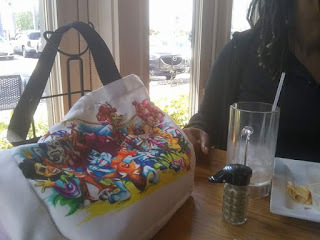 Anansi is a trickster bout when he and Turtle have dinner. 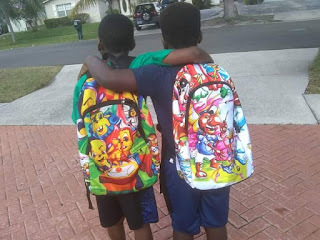 He learns the valuable listen that "What goes around, comes back around"! Of course we've got the O.G. Treal Toonz books available "Teddy's Big Break" & "Uncle Duty: Rushing into Trouble". 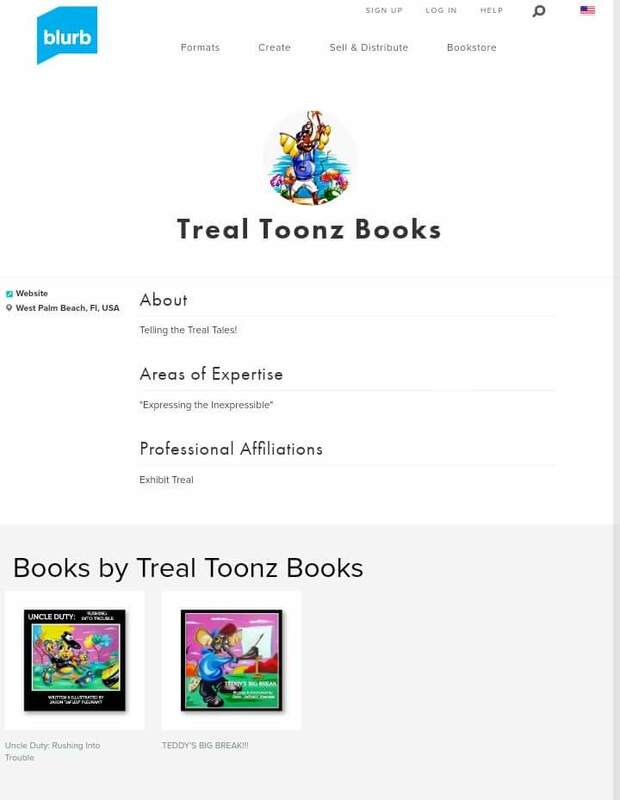 Many of the projects you've been seeing are ready to rock. 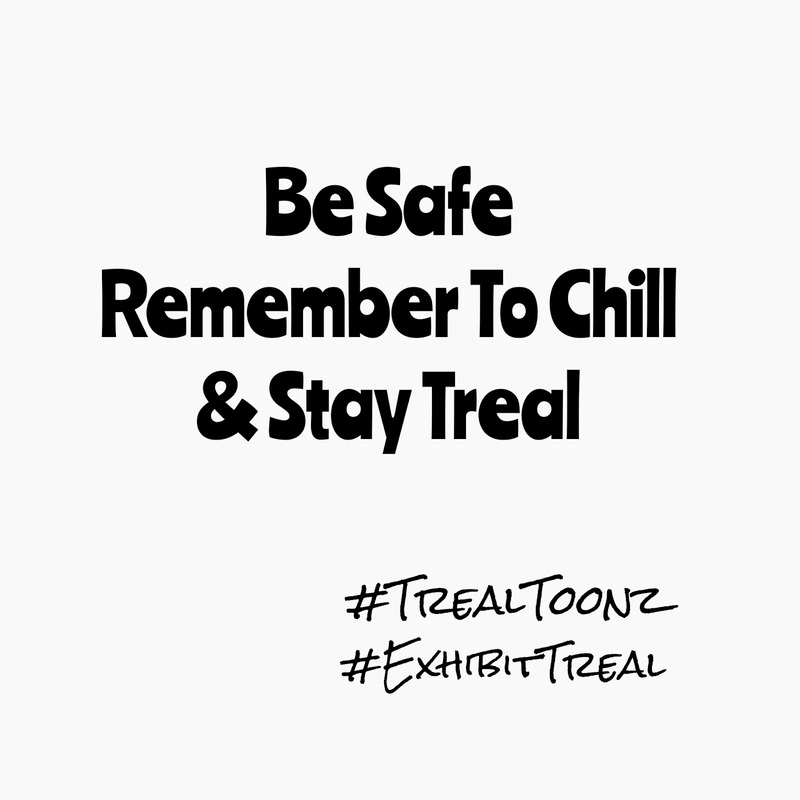 We've got Treal Tales to Tell!!! 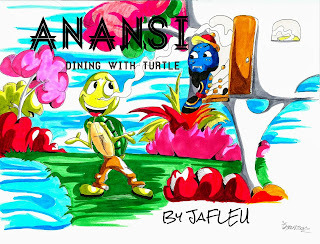 The first 10 orders of "Anansi: Dining with Turtle" will receive with proof of purchase this signed 11x14 poster Print. 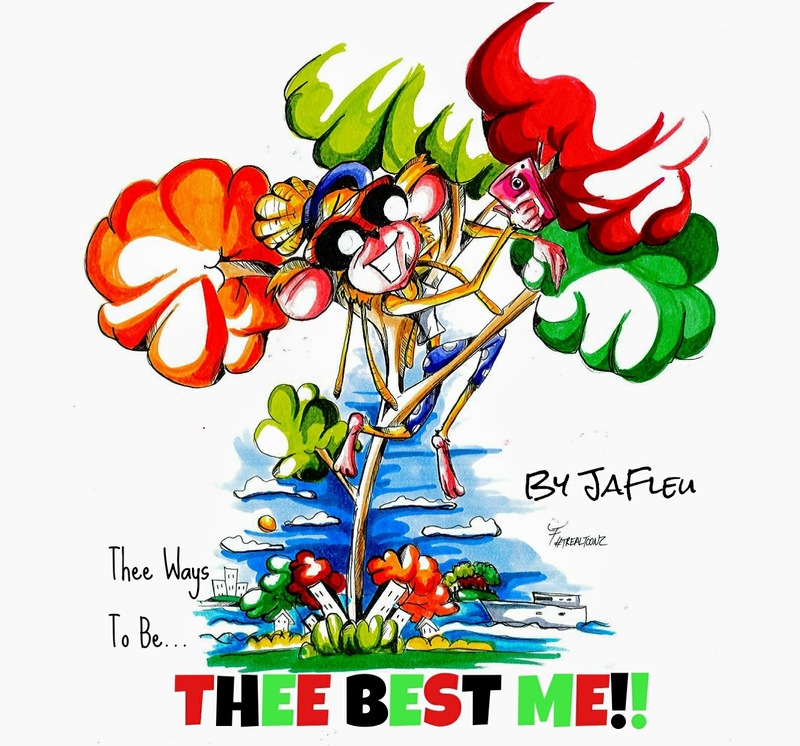 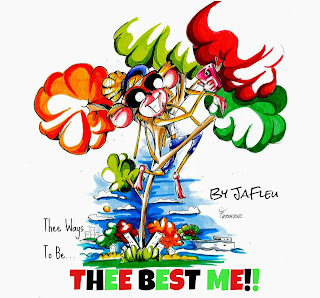 Our next release is "Thee Ways to Thee Best Me!" 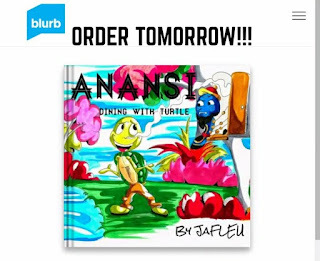 Will be on 4/20. 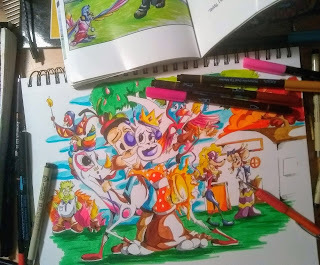 And in May our current work in progress "That One Time Upon A Drum", a reimagining of the classic Cinderella fairytale. 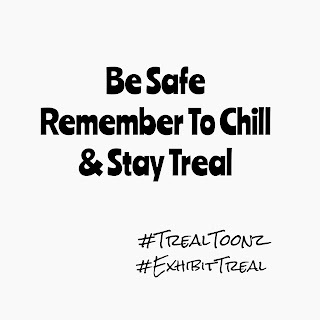 Don't forget to checkout and get yourself some Treal Toonz merchandise!! !